DEADLINE: The deadline is July 30th, 2017. Application information for staged and site-specific choreography can be found here. ​Application information about dance films can be found here. All information can be found at theoutletdanceproject.com. The Outlet Dance Project invites artists who identify or have identified as women to submit an application to participate in our upcoming festival. We seek the work of choreographers (individual and/or companies) and filmmakers. The Outlet is committed to supporting all traditional and nontraditional dance forms. We strongly encourage artists from traditionally underrepresented or marginalized communities to apply. The festival celebrates the intersections of visual and moving arts, exploring relationships between sculpture and dance, place and movement. WHERE: the internationally renowned contemporary sculpture park, Grounds For Sculpture. The Outlet features site-specific dances, dances for the stage, and dance films. Films will be shown on October 5, 2017 during the evening length Dance on Film portion of the Festival, in the beautiful Visitors' Center Screening Room of the Seward Johnson Center for the Arts. On October 7th, half of the festival's live performances takes place in the beautiful East Gallery of the Seward Johnson Center for the Arts. This year we are also seeking at least 2 proposals for work in conversation with Elyn Zimmerman's installation in the East Gallery. The other half is outdoors—in and around the 42-acre park that is Grounds For Sculpture. ​We hope that you will consider applying and help us spread the word! 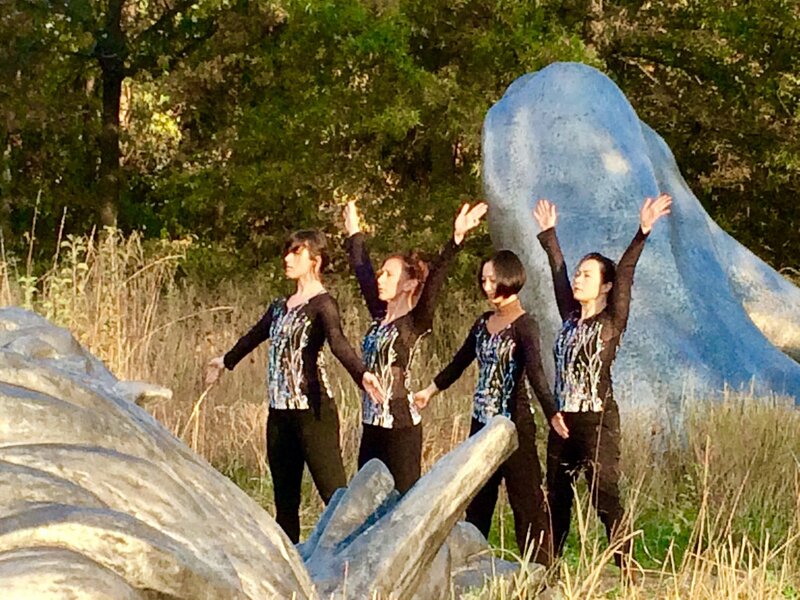 The Outlet Dance Project is an annual festival at Grounds For Sculpture committed to collaboration, community building, interdisciplinary experimentation, and the exploration of the audience/performer relationship. It is dedicated to providing artists who identify or who have identified as women an opportunity to share their vision through site-specific dance, stage performance, and film.